Unilever is to buy GlaxoSmithKline’s Horlicks nutrition business for $3.8-billion, boosting the Anglo-Dutch group’s position in India by adding the popular malted drink to its portfolio. The deal, announced on December 3, increases the consumer goods giant’s reach in one of the world’s fastest-growing economies and marks a notable addition to the portfolio by outgoing CE Paul Polman, who steps down in January. For GSK boss Emma Walmsley, it is a chance to further streamline operations and generate cash for increased investment in pharmaceuticals. A few hours later, GSK announced it had agreed to buy US cancer drug specialist Tesaro for $5.1-billion, marking a major biotech investment by the drugmaker. The transaction covers GSK’s health food and drinks portfolio in India, Bangladesh and 20 other predominantly Asian markets. The business has annual sales of around 550-million euros, primarily through the malt-based Horlicks and Boost brands. 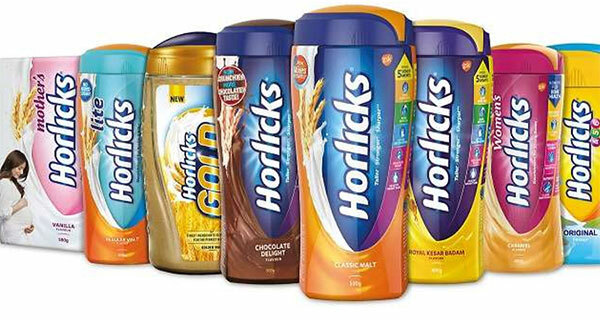 Brought to India by returning World War I soldiers, Horlicks has since been a fixture at Indian breakfast tables of many middle-class, urban Indians who caught on to the brand’s promise to make kids “taller, stronger, sharper”. The early-mover advantage made Horlicks the leader of India’s health food category, with an over 50% market share. While Horlicks comfortably dominates the health-drinks market in India, Unilever is expected to try to give it a fresh lease of life, following a slowdown in recent years as urban Indian consumers turn to healthier, less-sugary alternatives. Srinivas Phatak, finance head of Unilever’s Indian unit, said he expected the business to grow at a double-digit percentage rate in the medium term, boosting both earnings and profit margins. That would be well beyond Unilever’s overall sales growth, this year forecast at the bottom end of a 3-5 percent range.